http://emeranmayer.com/?search=accutane-for-sale-buy-online-chats Our vision is to help communities throughout North America achieve their own thriving local law enforcement chaplaincy service --one that’s based upon our unique model. About half of North America’s communities have no law enforcement chaplaincy service at all, and many of the local programs that do exist have little support or direction. To help local law enforcement and the communities they serve, we want to share our proven and unique “Sonoma Model” throughout North America. https://24-viagra.com/ Our chaplains mirror the population they serve — that means they can come from any loving faith tradition. acquistare Viagra originale 25 mg We screen our chaplain candidates from both laity and clergy. Most of our chaplains are not ordained ministers. All of them are compassionate and dedicated. go here We have no religious, political, or legal agendas. Our chaplains are motivated by their faith to serve, but it’s simply and silently witnessed by the care and compassion they give. the dating game funny proscar Though many hours are spent serving the public, our first goal is to serve law enforcement: we work with them and through them to help the community. go to site We don’t judge or criticize our law enforcement partners, but instead hold them as esteemed officers of the peace….with their own cares, concerns, interests, and needs. watch For both selection and ongoing certification, our chaplains must meet high character and personal history standards. go here Our chaplains must attend and pass our comprehensive 6-month chaplaincy academy. generic cialis super active online canadian pharmacy To stay certified, our chaplains must attend ongoing training; and through their leadership and their peers, we provide debriefing support and care. Our motto is “Being There”. Our chaplains are specially selected and highly trained volunteers who care for peace officers and serve alongside them. They are called directly to scenes of tragedy and loss at all hours of the day and night — to help the police…to provide compassion and care…and to be there when needed most. PROVIDING both immediate and ongoing care to victims and survivors. BUILDING strong personal relationships with peace officers and their families. SERVING as a credible and trusted presence to all the community in times of local emergency and strife. Our motto is "Being There". Our chaplains are specially selected and highly trained volunteers who care for peace officers and serve alongside them. 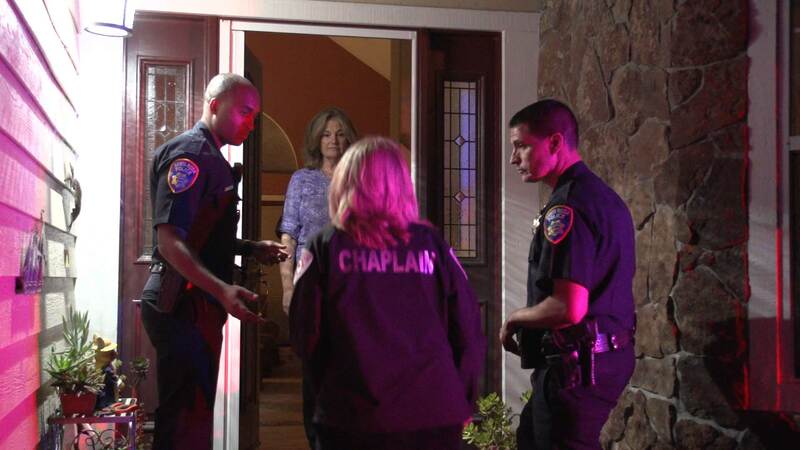 The Sonoma Model created by the Law Enforcement Chaplaincy Foundation. http://www.slccolorado.org/storage/proscar/ The Law Enforcement Chaplaincy Foundation is a charitable non-profit 501(c)3 Teaching Organization. 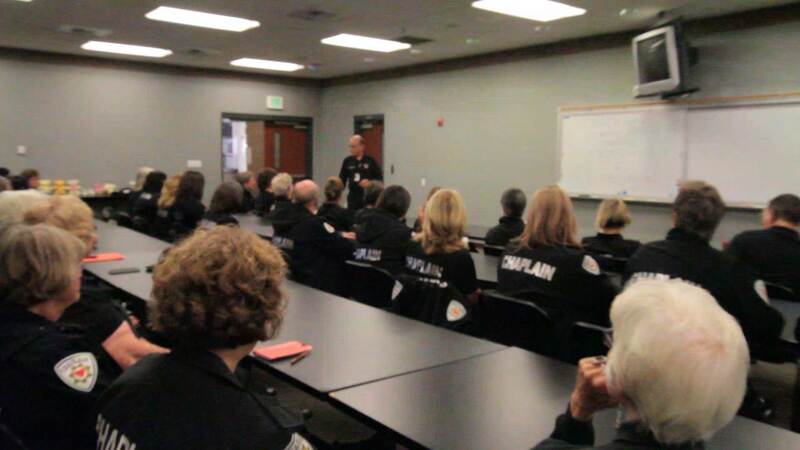 Our vision is to help communities throughout North America achieve their own thriving local law enforcement chaplaincy service –one that’s based upon our unique model. Our core team is comprised of a close-knit group of experienced philanthropists from academic, law enforcement, and clergy professions. We have 15 years of law enforcement chaplaincy research, experience, and leadership. Whether you’re interested in establishing a new Sonoma Model chaplaincy, adapting your current chaplaincy to our model, or you simply want to know more, email us at –Inquiry@sonomamodel.us and we’ll get right back to you. THE SONOMA MODEL is facilitated by The Law Enforcement Chaplaincy Foundation; a Non Profit (501c3) Teaching Organization with a longstanding, close-knit team of experienced philanthropists with 15 years of law enforcement chaplaincy research, experience, and leadership. 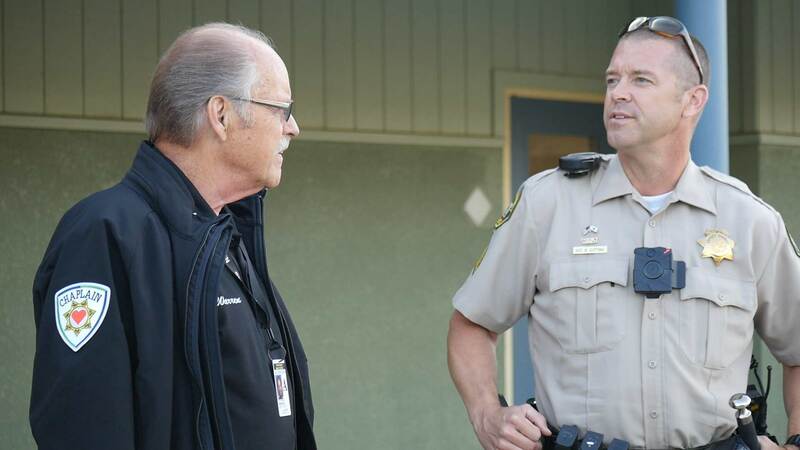 We want to help communities throughout North America achieve a thriving local law enforcement chaplaincy service that’s based upon our proven, unique "Sonoma Model".